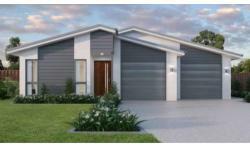 We offer a FREE buyers agent service to clients who don’t have time to build but need an agent to represent them in negotiating on an established property. 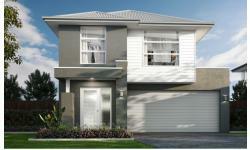 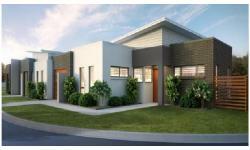 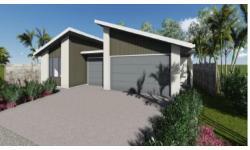 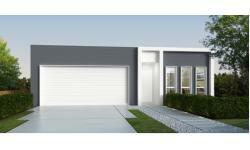 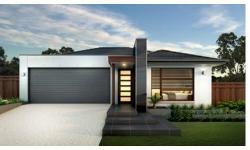 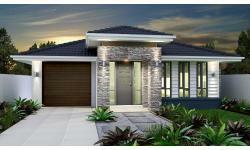 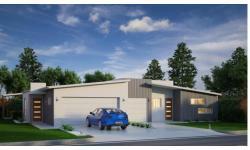 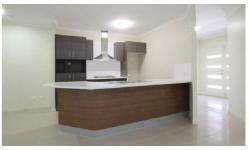 Burpengary East - Duplex under 390k! 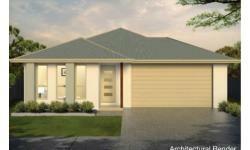 Please browse through our current areas for house and land packages for both investment opportunities or owner occupier homes.Should there be a particular region or area that you are looking for that is not listed – please send us an email and we will reply to you promptly with an update in this area. 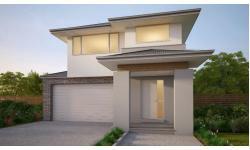 Enter your email address to subscribe to the latest properties and news on this website and receive notifications by email. 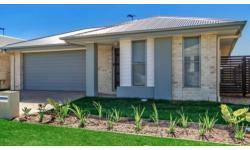 House and Land Solutions is a boutique business created by Micki Holder, a fully licensed agent who has been specialising in new construction for many years.